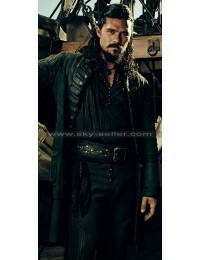 Fans are super excited after the announcement that Orlando Bloom is back in the fifth edition of the movie “Pirates Of The Carribean: Dead Man Tell No Tales”. 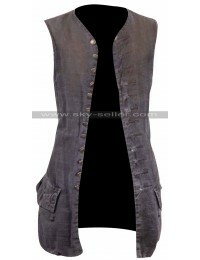 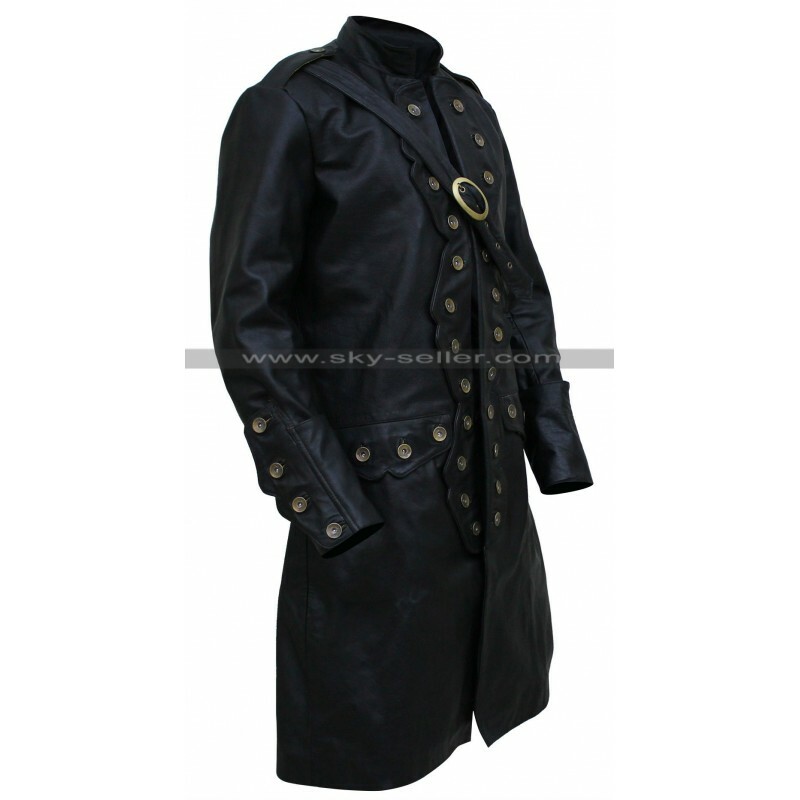 To up the excitement level of fans, Sky-Seller carefully manufactured this Leather Coat which Orlando Bloom is wearing in the movie as “Will Turner”. 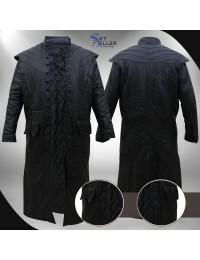 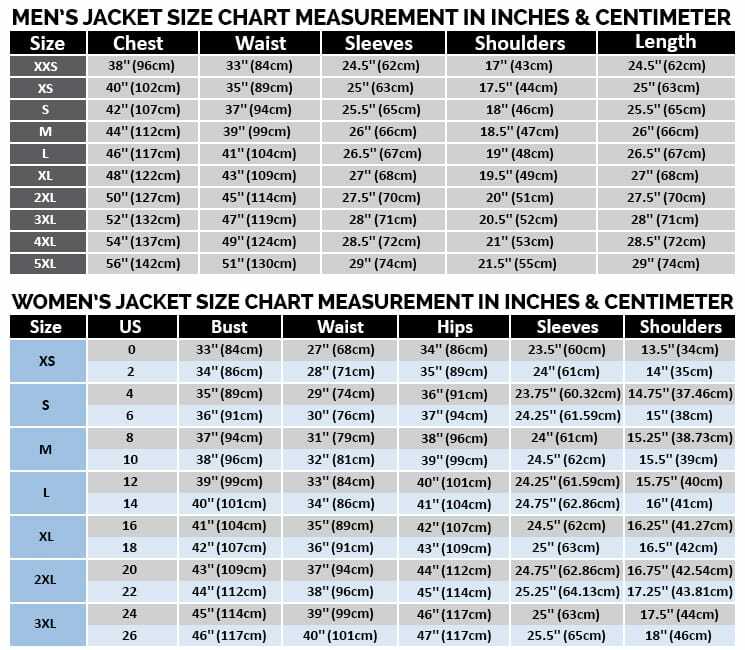 For the making of this coat, world class quality of Real leather is used. 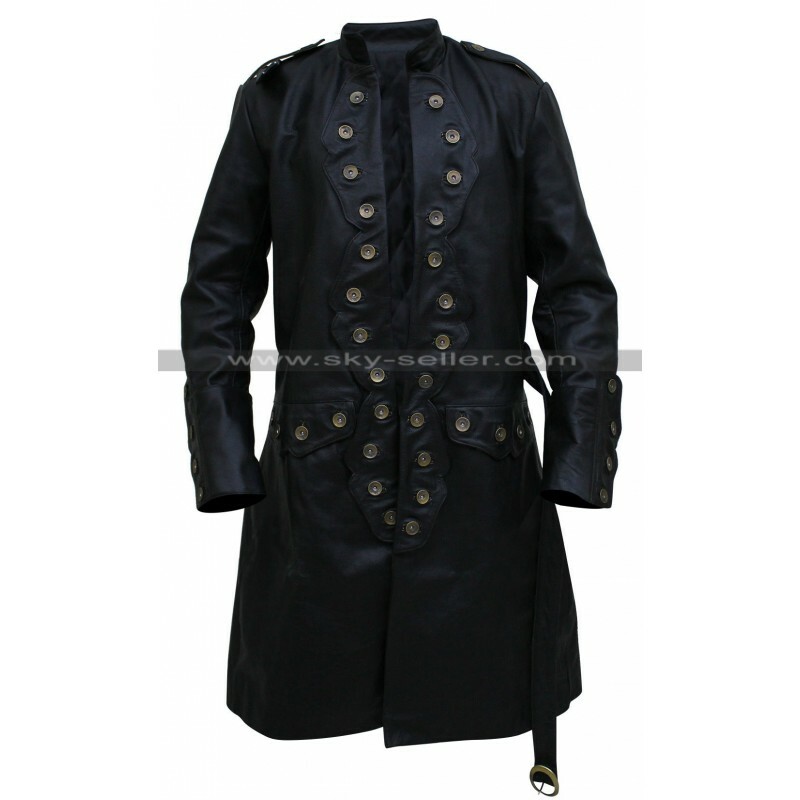 This pure leather coat comes in Black Color with round stand up collar, front antique brass jeans button, full sleeves plus a flap pocket covering with jeans buttons which add to its overall elegant design. 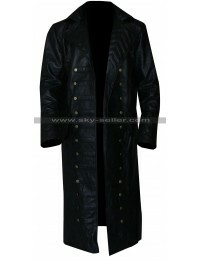 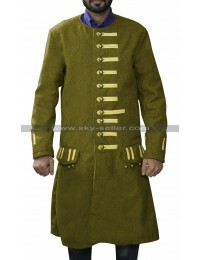 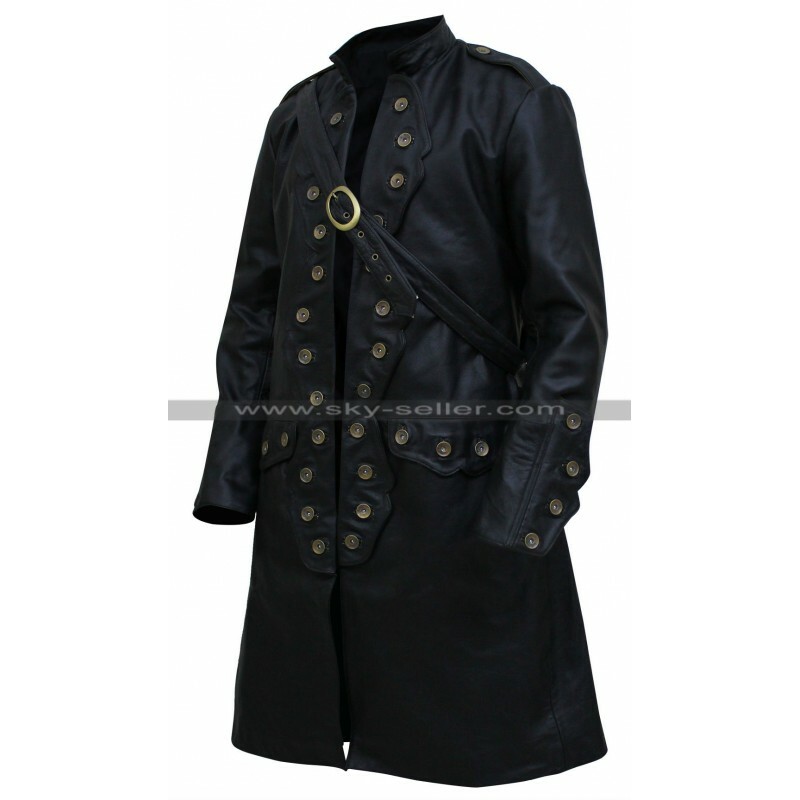 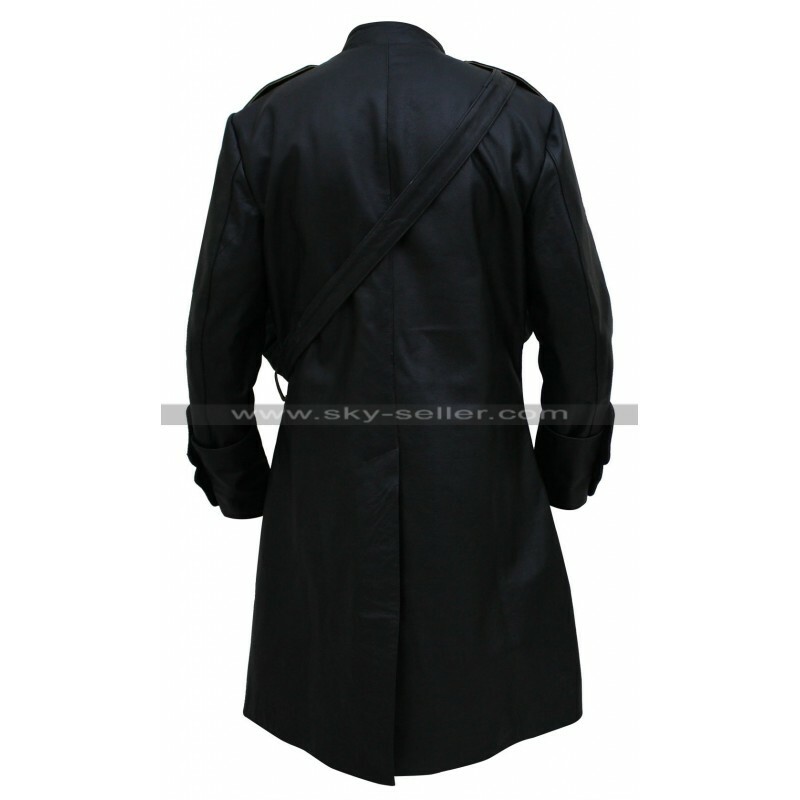 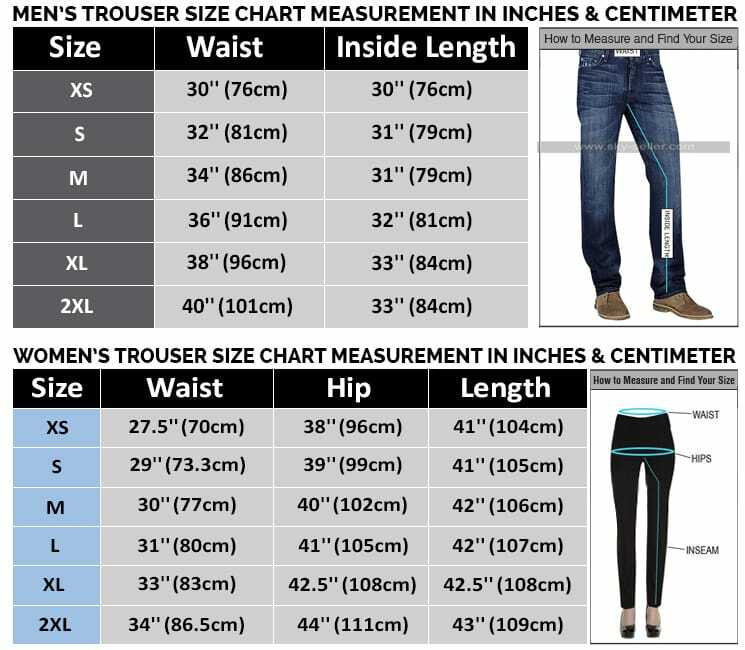 Order this Will Turner Leather Coat bow before the stock is over.